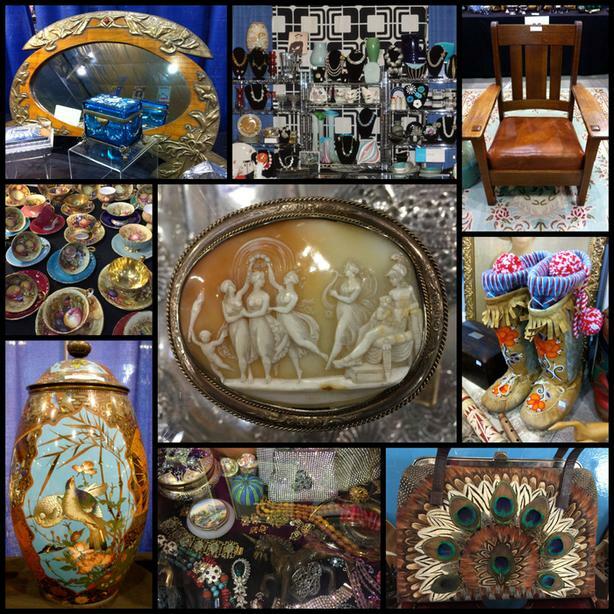 The Kerrisdale Antiques Fair returns to the charming and historic neighbourhood of Kerrisdale in Vancouver, BC on Saturday & Sunday, April 6 & 7, 2019. This semi-annual favourite, now in its 18th year, features over 250 tables of antique, retro and vintage collectibles, making it the largest event of its kind held in Vancouver. Highlights of the diverse selection to be found here include antique and estate jewelry, sterling and silver-plate, retro chic furniture and accessories, kitchen collectibles, decorative art pottery and glass, old books and memorabilia, First Nations arts, mid-century Modernist décor, vintage textiles, and classic toys and dolls. This antiques extravaganza is a 'must' for seasoned enthusiasts and novice collectors alike! The fair is held at the Kerrisdale Arena, conveniently located at 5670 East Boulevard at 41st Avenue, Vancouver. General admission is $8 at the door (cash only) and children under 13 are free. For more information, please contact 21st Century Promotions at (604) 980 3159 or visit the website at www.21cpromotions.com.